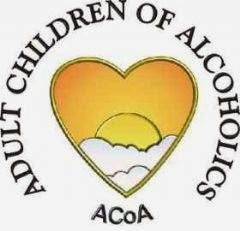 To ALL my ACoA Buddies and Friends.. 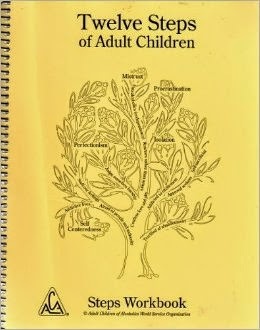 Please come join our special FREE EFT tele-workshop for ACoA (Adult Children of Alcoholics) & Family of Origin Issues 10:00pm EST every Wednesday night. 22:00 Romeo = 10:00pm EST = (Eastern Standard Time). We have been meeting EVERY Wednesday night for over 5 years! Please call me @ 845-706-2183 for more info. This will be an awesome and dynamic EFT workshop for healing ACoA & Family of Origin Issues.